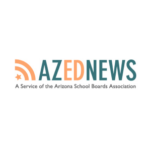 Arizona voters approved 77 percent of school bond and override elections on the 2018 midterm election ballot, said Randie Stein, director of the public finance team at Stifel Nicolaus in Phoenix. Bonds and overrides are voter approved community support for schools generated by local property taxes. They are for a specific period of time and purpose. 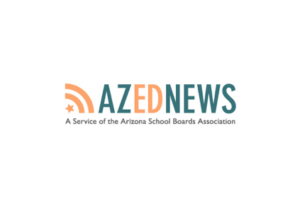 But just 28 percent of Arizona’s students attend school in districts where the community reliably passes bond and override elections, said Dr. Anabel Aportela, research director for Arizona Association of School Business Officials and Arizona School Boards Association. 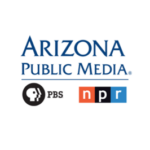 … At this time, the Arizona Secretary of State’s website says that with 99 percent of precincts reporting (which is the people voting at the polls in person on Election Day) that 1,739,565 ballots were cast and voter turnout was 46.81 percent among Arizona’s 3,716,161 registered voters. But the results in two races that are too close to call – for U.S. 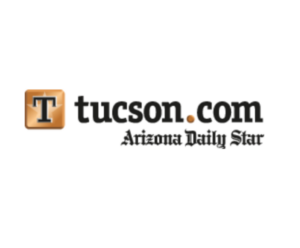 Senator and Superintendent of Public Instruction – may not be known for up to 9 days, depending on when early ballots mailed in, early ballots dropped off a the polls on election day and provisional ballots are verified and counted, according to the Arizona Secretary of State’s Office.